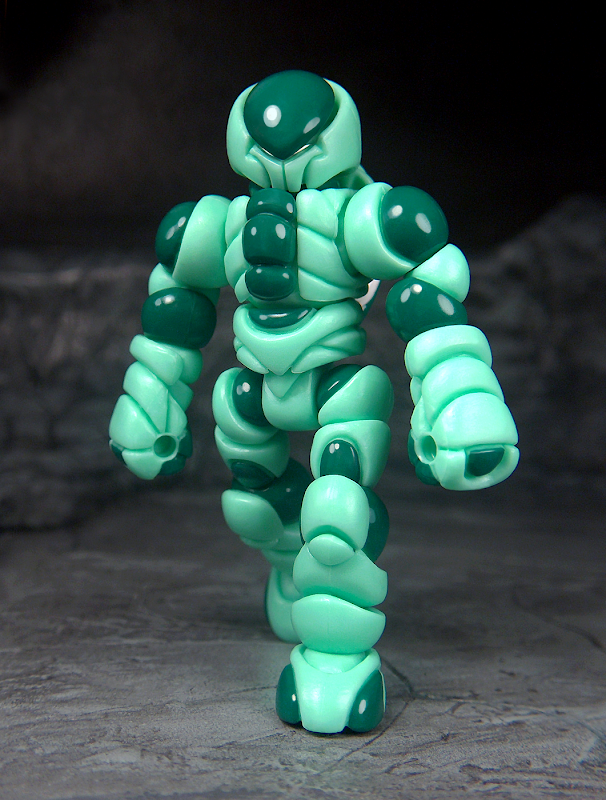 Favorite Crayboth colorway still. How well does it work with the Mk II Standard Villser color scheme, though? They line up pretty closely. You'll be seeing a Crayboth in this combo tonight as well! I feel like I'm going to be spending A LOT tonight! Looks like a straight up reverse! Sweet! Simply gorgeous, looks good enough to eat! Any accessories in this color? Axis Joints for this color. I second Kranix's statement. My favorite exellis as well.